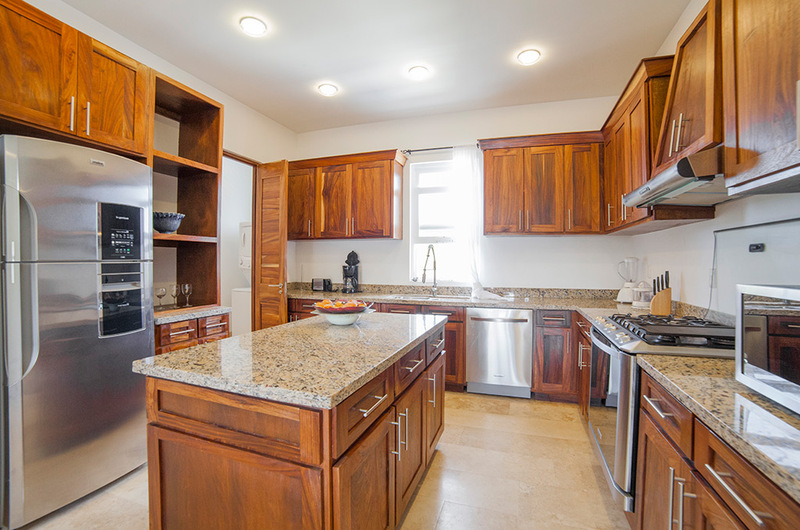 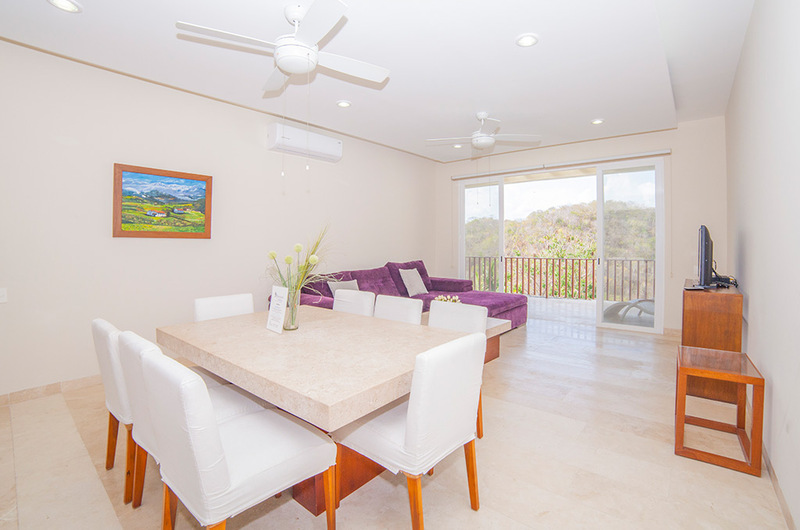 177 m2 of comfort and passion for its details, our condominiums of this category are worthy of boasting because they have a spacious and tasteful design. 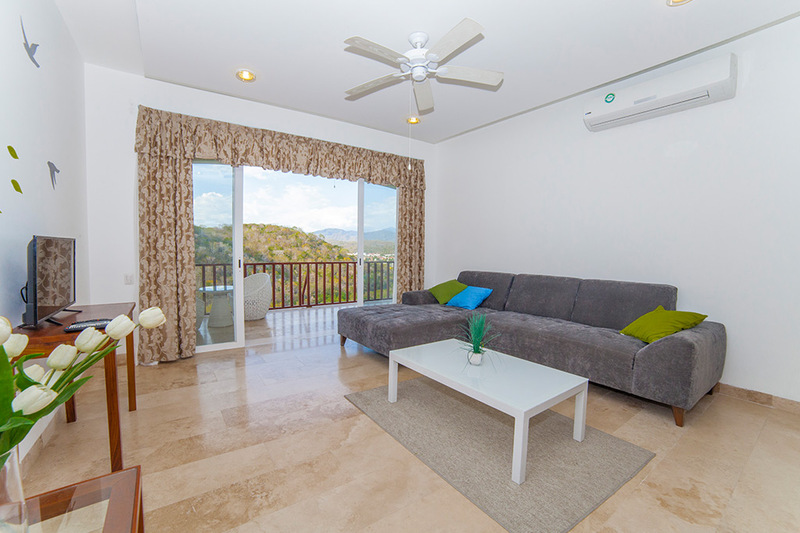 Add an extra touch of luxury to your Huatulco Bays vacation. 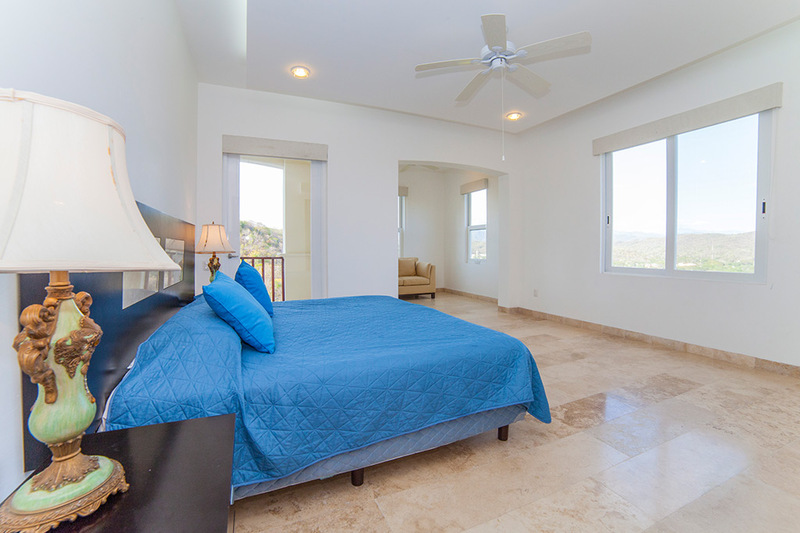 Meet the Grand Master Suite for a stylish vacation. 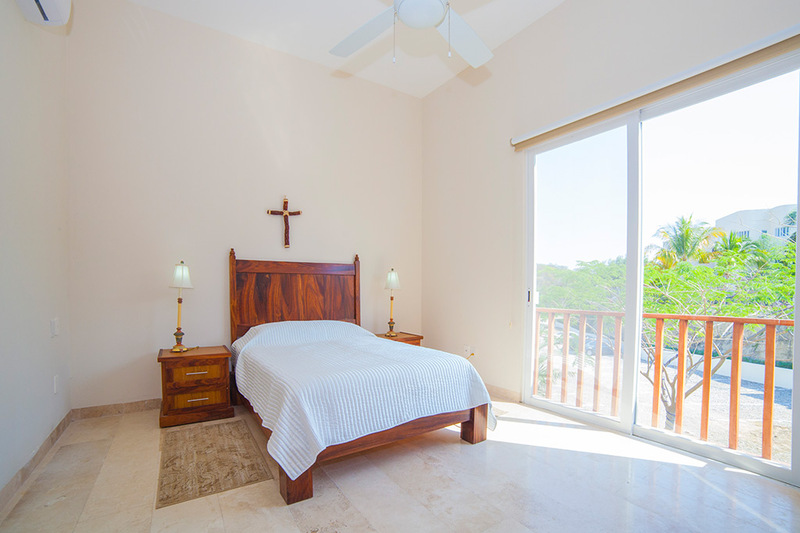 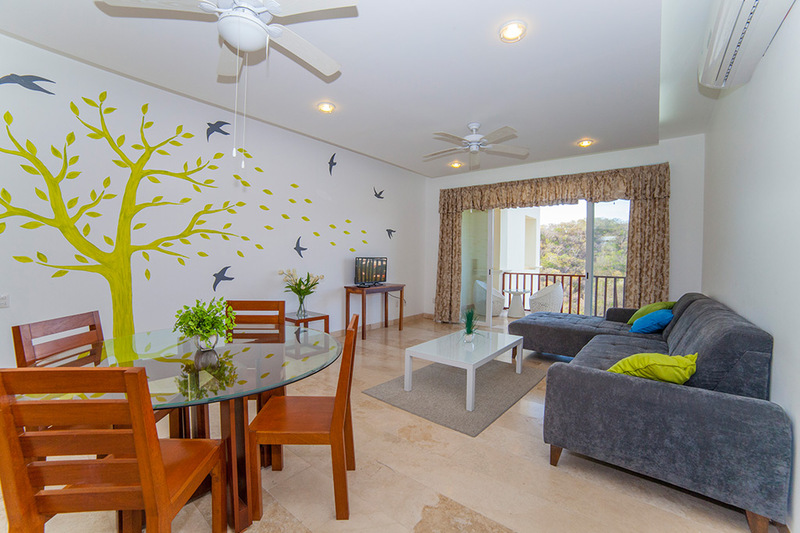 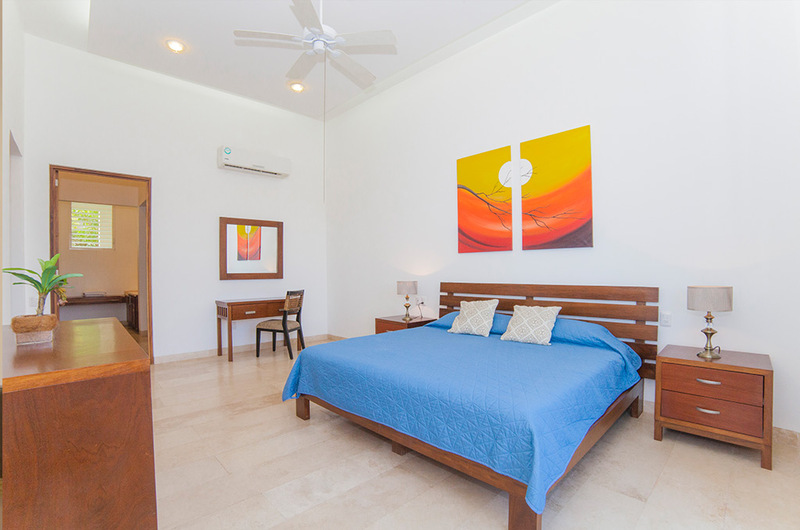 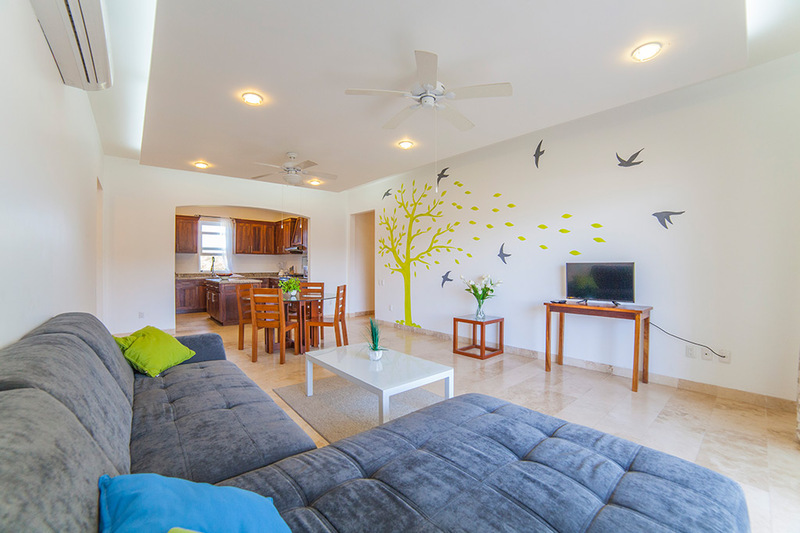 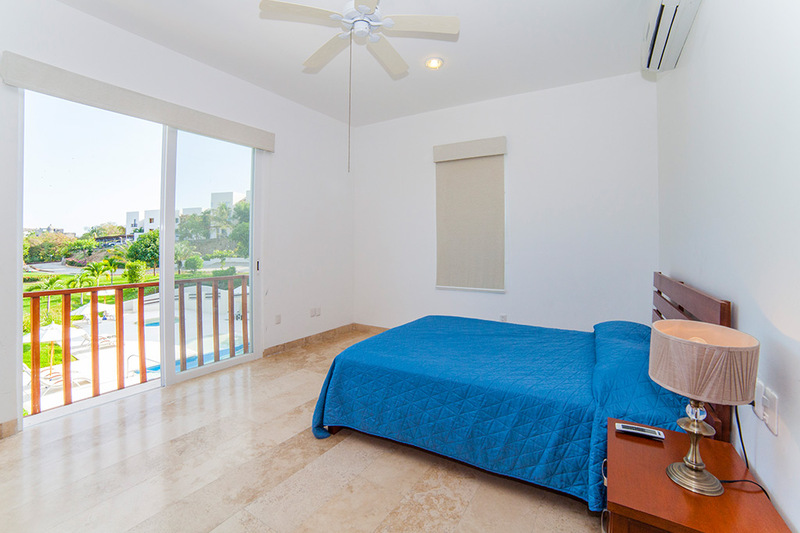 These condominiums of 177 m2 are some of the most comfortable and elegant rooms, with a charming private balcony overlooking the jungle and city.